We have arrived at our final set of predictions for the NFL season. The AFC and NFC East. This is the one most people were waiting for. Let's get started. -I'll keep this short and sweet. The Patriots will take the division. 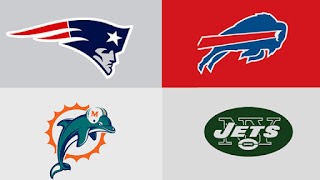 I said back in the spring that the AFC East might be the best division this season. Yeah, the Patriots have a strong chance to win the division once again. The Bills and Jets have made some major and minor offseason moves that makes things a little more interesting. The Dolphins seem to be building a solid team around the underrated Ryan Tannehill and with the addition of Suh, they could be trouble. AFC wise...as much as I hate them. The Pats will win it. That's just the long and short of it. -The Patriots will once again will the division. No huge shock there I guess, but they won't go too far in the playoffs this year. -Jets have made some changes but it won't be enough. 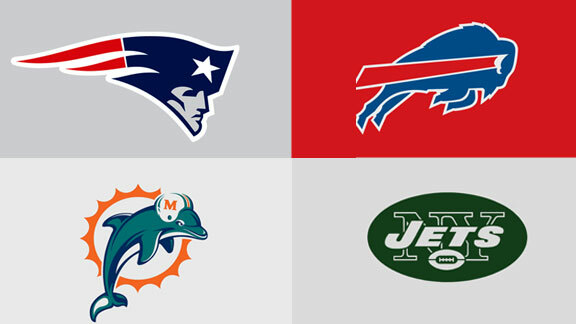 -The Bills could be a surprise this year. I have them going 8-8, but they could surprise us. 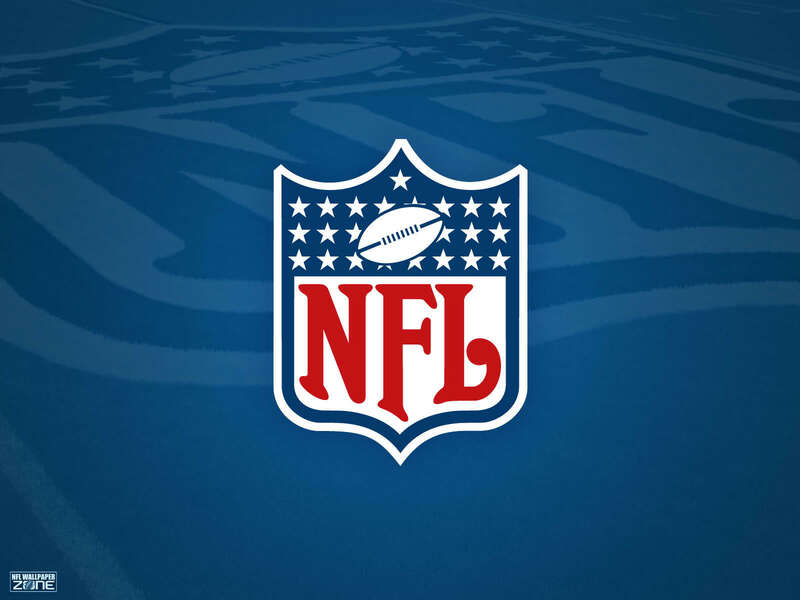 -Dolphins are going to do well this year and possibly contend for a wild card spot. The NFC, however, is a bit trickier. Everyone seems to be a loon. The Redskins are fragile and RGIII is delusional. I see a 6-10 finish. The Eagles are...inventive. I mean, Tebow is possibly going to be a legit factor for the team. But, Chip Kelly is kind of a mad genius. I think they'll get to an 8-8 finish. The Giants will win the division, though with a 10-6 finish. The only reason they'll win is because they'll beat the Cowboys in a tiebreaker game. The Boys will finish 9-7. -I trust Chip Kelly and his process. I think the Eagles will barely win the division, but the Cowboys will likely get a wild card slot. -I see the Cowboys getting the wild card slot this year, but not winning the division. 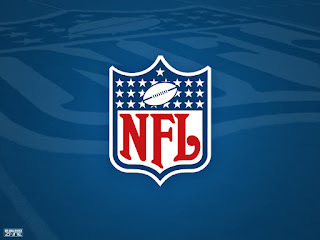 -I feel like this could be the year for the Giants They will win the division. Eli in the playoffs is an animal as well, so we shall see. -I don't have faith in Chip Kelly, nor do I see the Eagles as a huge factor this year. They will go 8-8. -The Redskins can't seem to get it right. RG3 is hurt, the team is definitely fragile and this season will be yet another losing one. 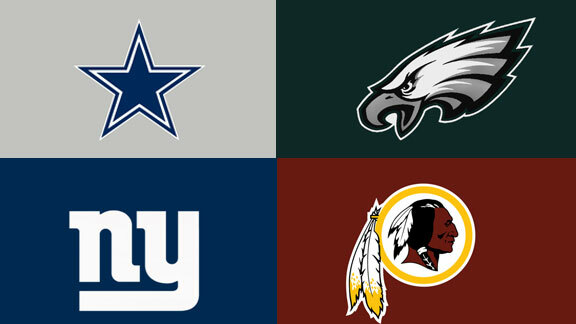 What are your AFC and NFC East Predictions? Post them below in the comments section.